Want an appointment with a renowned astrologer, a city tour in a "vintage car" or a reservation for a show or a sporting event ? Our concierge service is available 24/7 and will make every effort to meet your wishes or last minute needs. 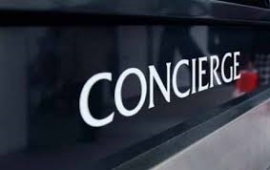 Personal assistant, our concierge service will provide you with logistical support throughout your journey.